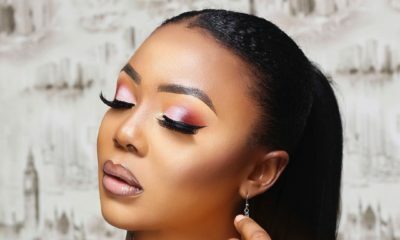 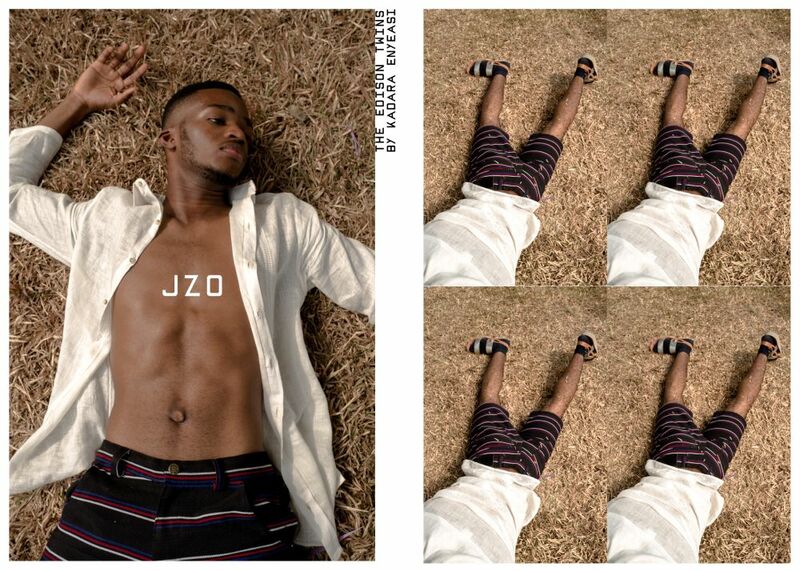 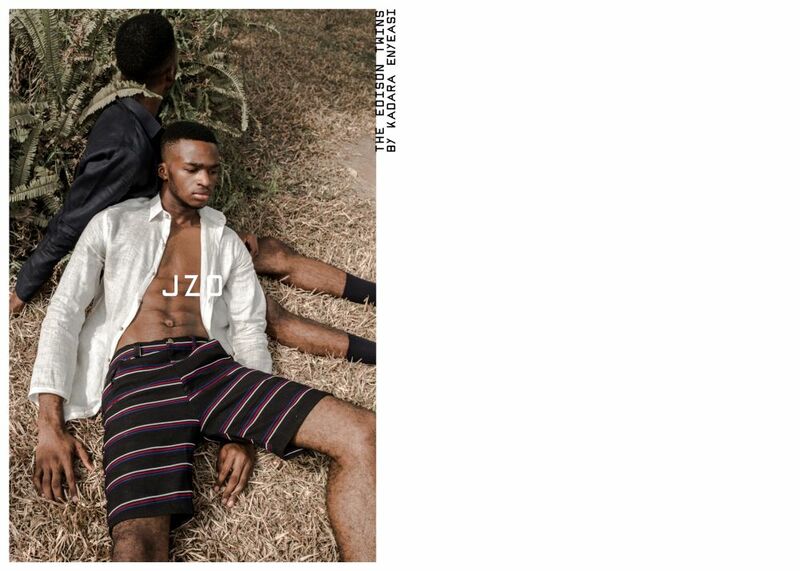 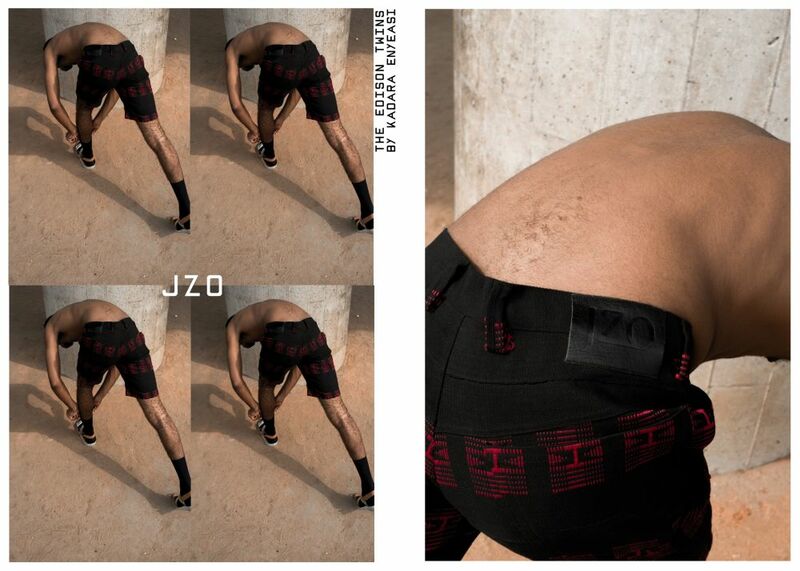 Menswear fashion brand, JZO by designing duo – Joseph O. Ike and Olamide E. Akindeinde is here with a new editorial titled – “Aremo“. 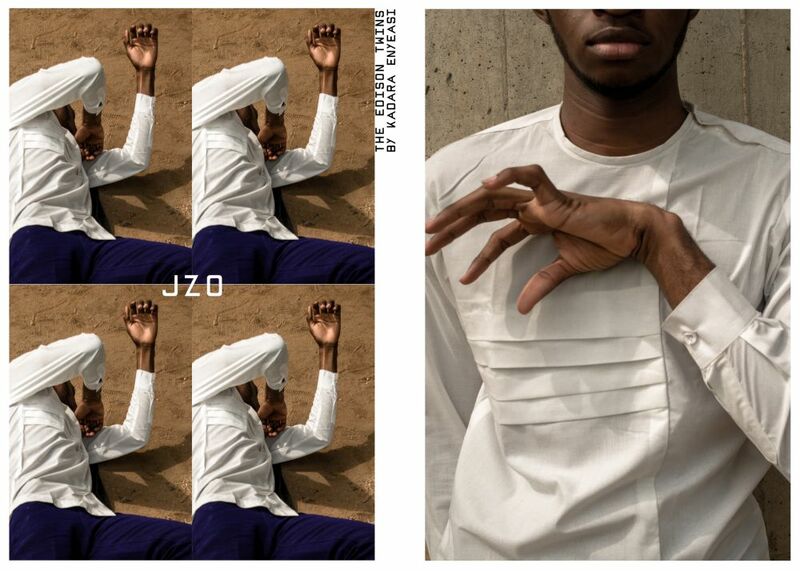 The editorial, featuring the brand’s Dry/Harmattan 2016 collection, has been inspired by the modern day struggle of the African male to adopt a contemporary style while retaining his traditional identity. 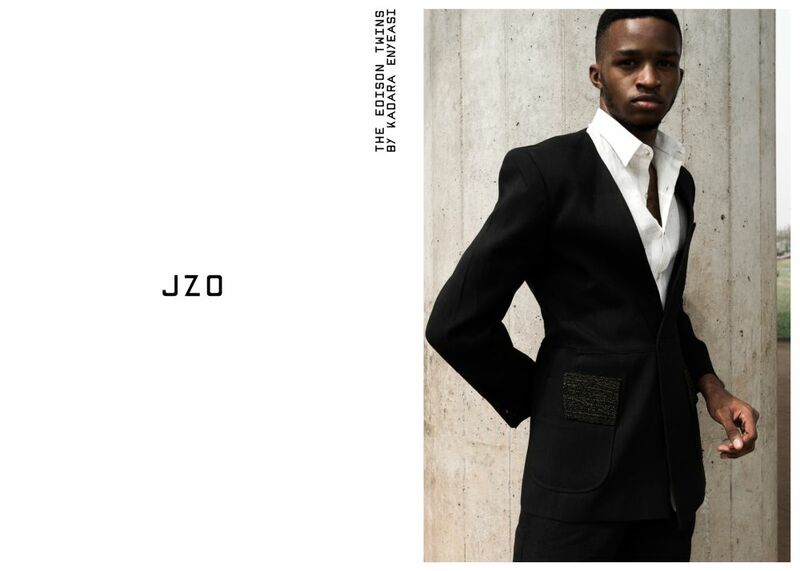 The collection features a collective of traditional jackets, with a play on symmetry, and lapel features, sheer linen shirts, hand embroidered and handwoven aso oke shorts, trousers and blazers. 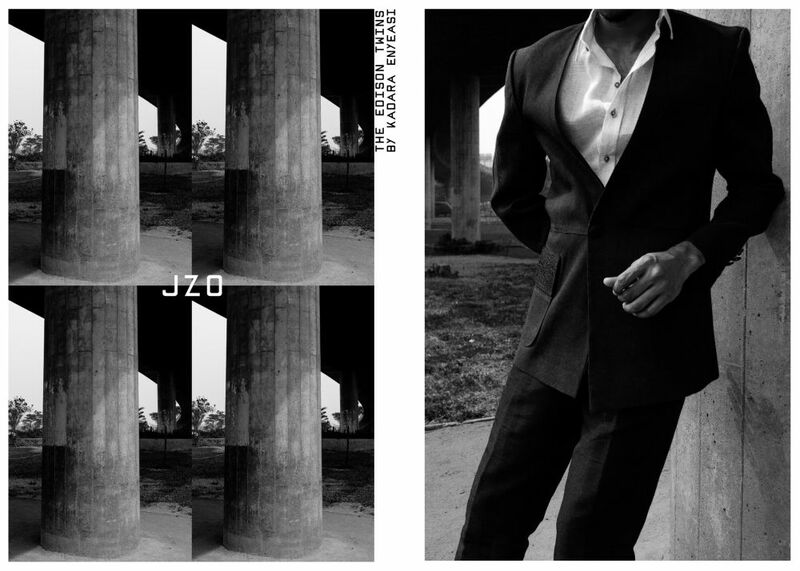 #BalmainKids – Balmain Paris has Enlarged its Army with a Kids’Line!